'Nibble around the edge, save the best for last'. Yum! Great price. Thanks for sharing! brilliant, I'm totally craving these! What a great find! Thanks so much for sharing, these will go down well at my house! 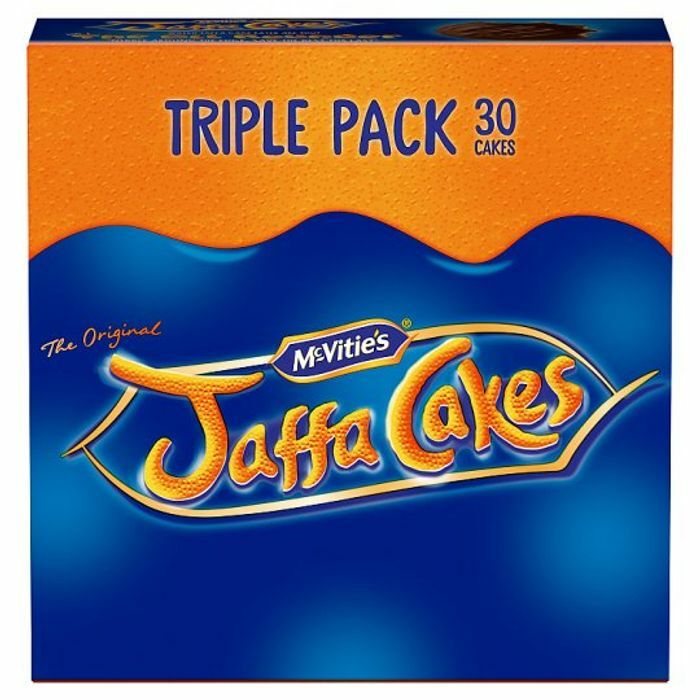 Great deal for all the lovers of Jaffa cakes! Thank you so much for sharing! Now that's a good offer and just my luck i notice it 6 days after its posted, i think tesco changes their offers weekly unless this offer has a end date.